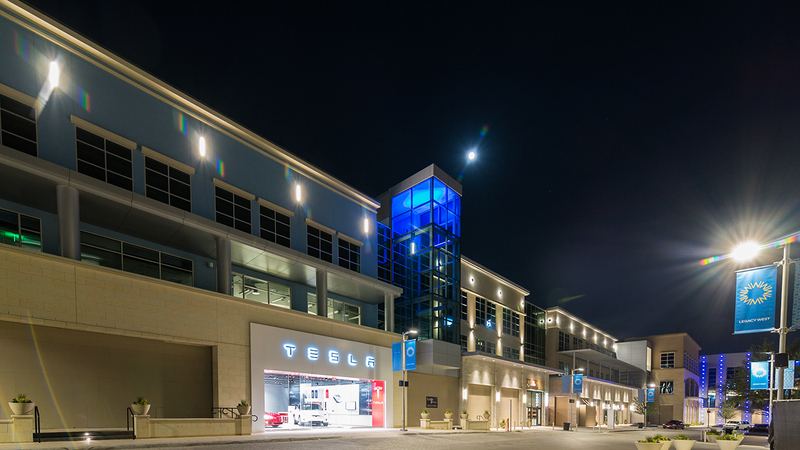 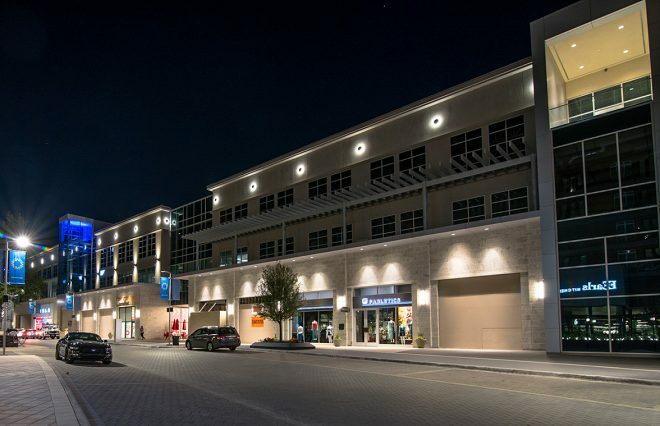 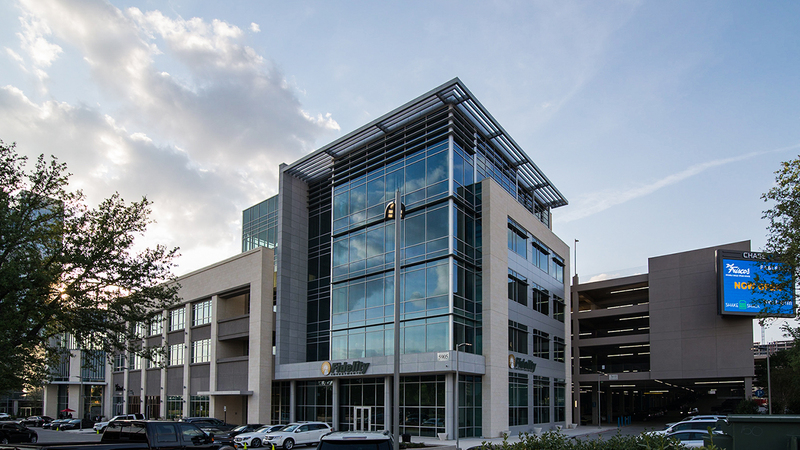 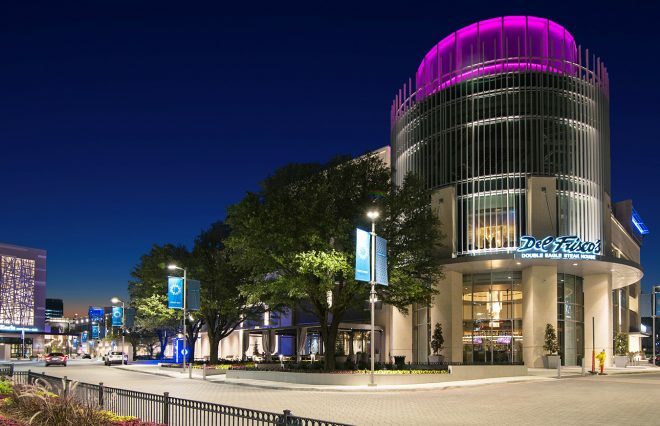 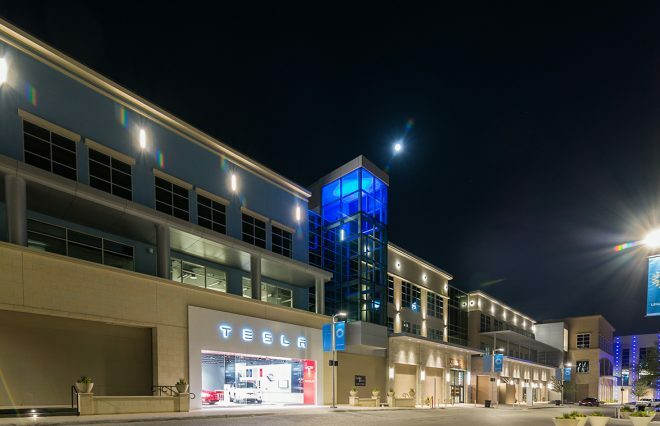 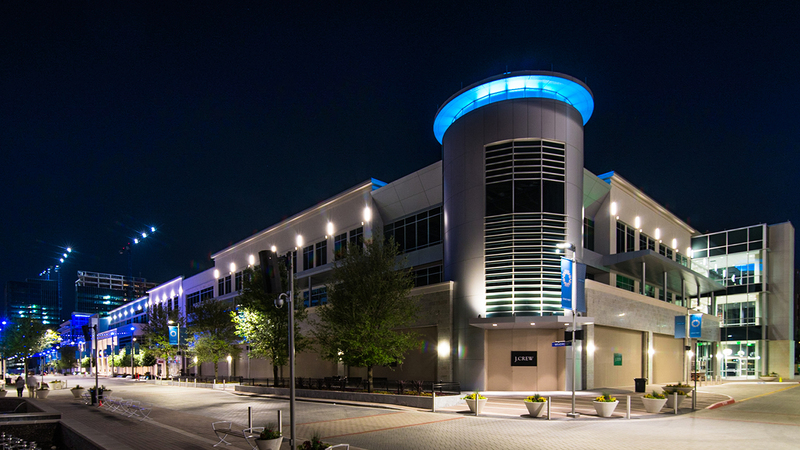 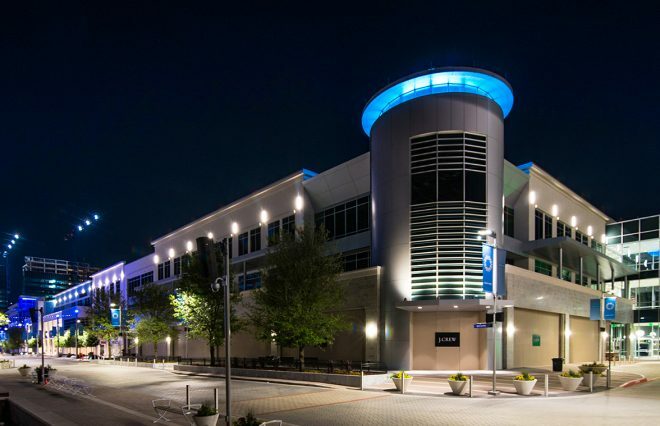 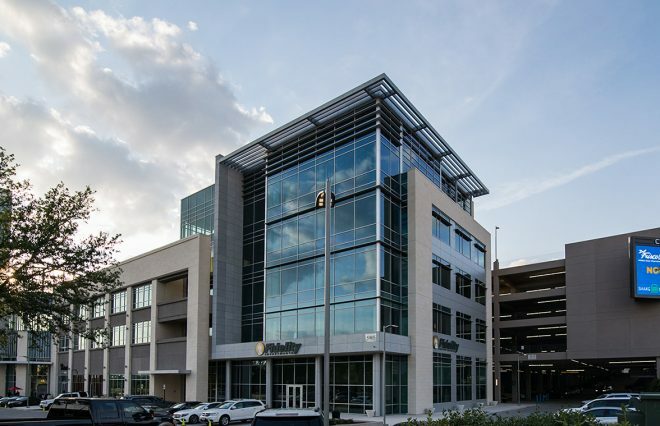 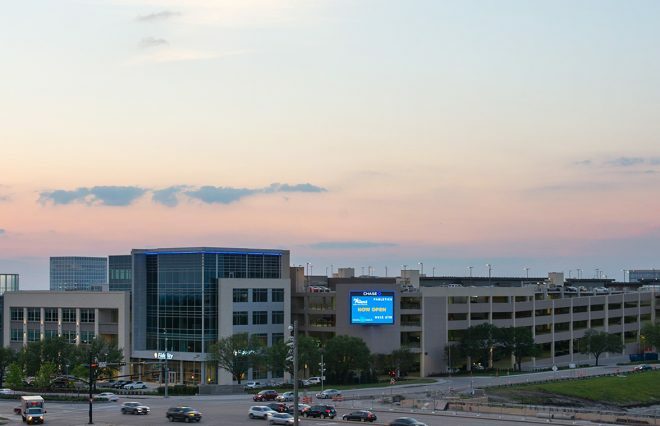 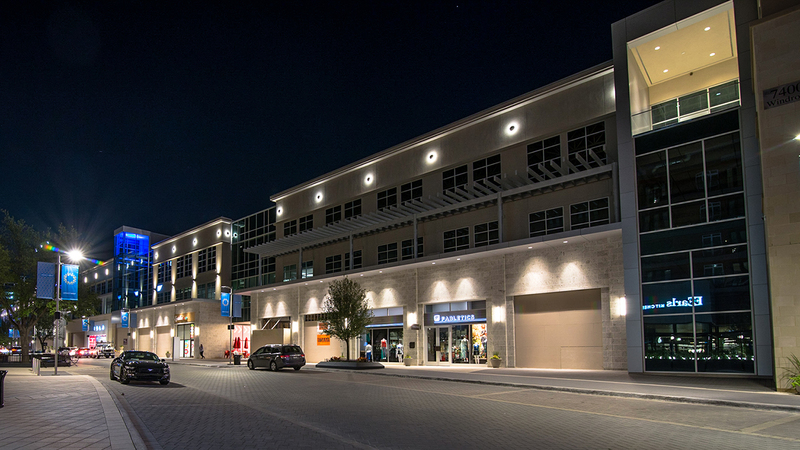 Legacy West is a mixed-use development located within the new headquarters campus community at the intersection of the Dallas North Tollway and State Highway 121 in Plano, Texas. 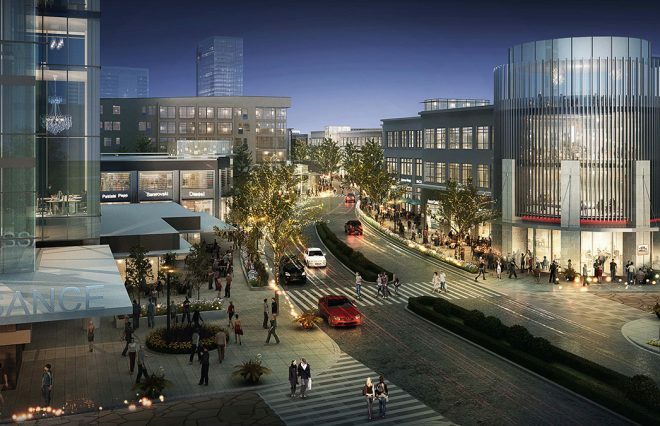 This 240-acre project takes up 7 city blocks and includes high-end shopping, restaurants, offices, a European-style food hall and more. 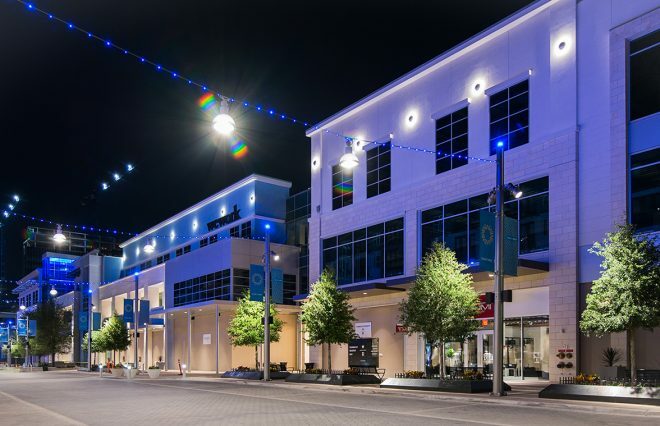 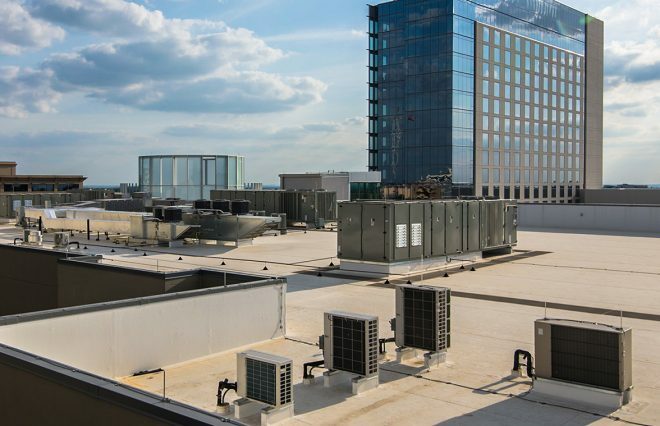 More than three years after the groundbreaking, developers formally opened Plano's $3 billion Legacy West development on Friday. 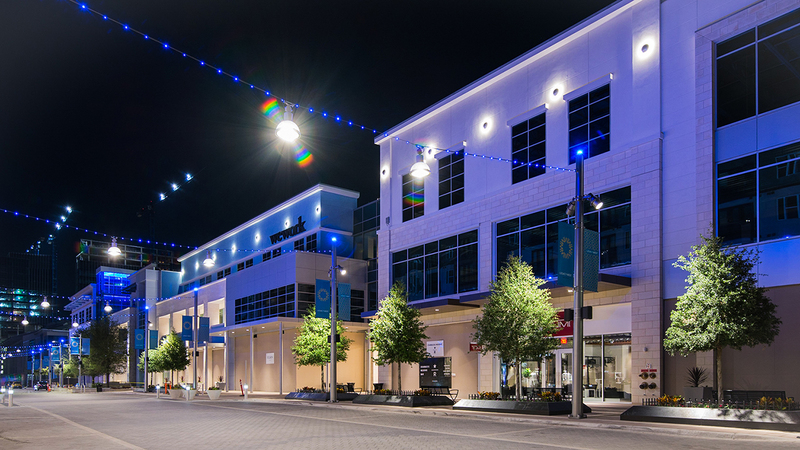 The ribbon cutting at the project's centerpiece urban village is a milestone for one of North Texas' most ambitious real estate endeavors. 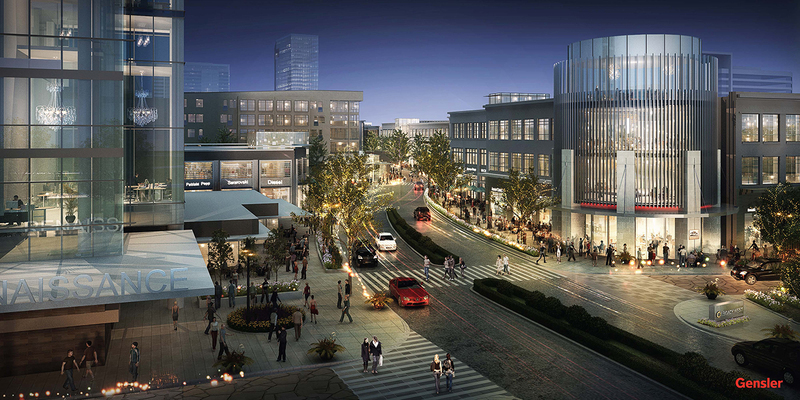 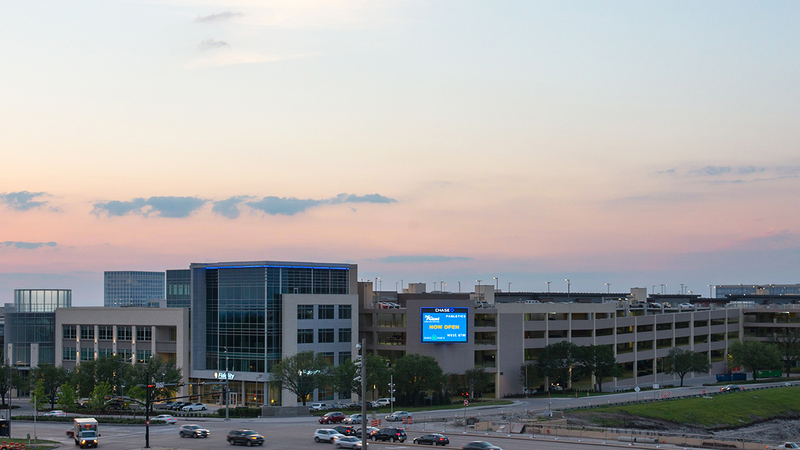 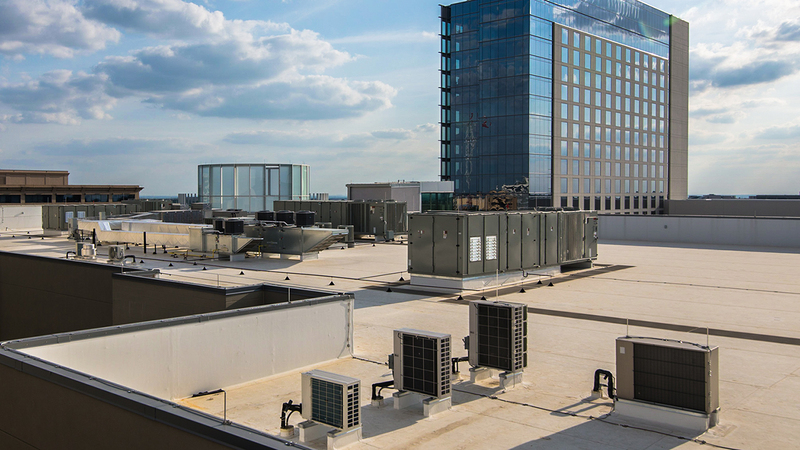 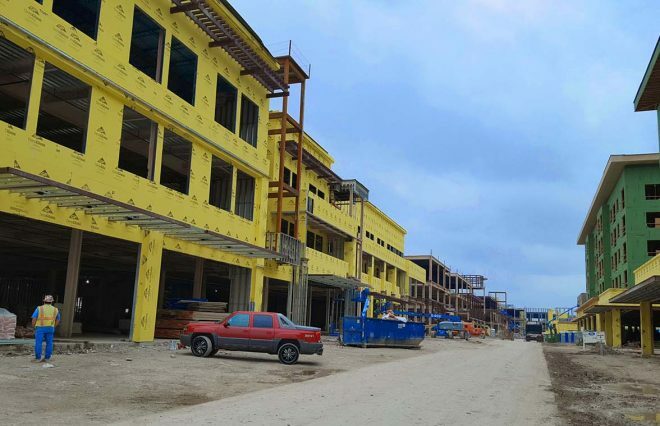 "This project took an army to develop," said Legacy West's Fehmi Karahan. 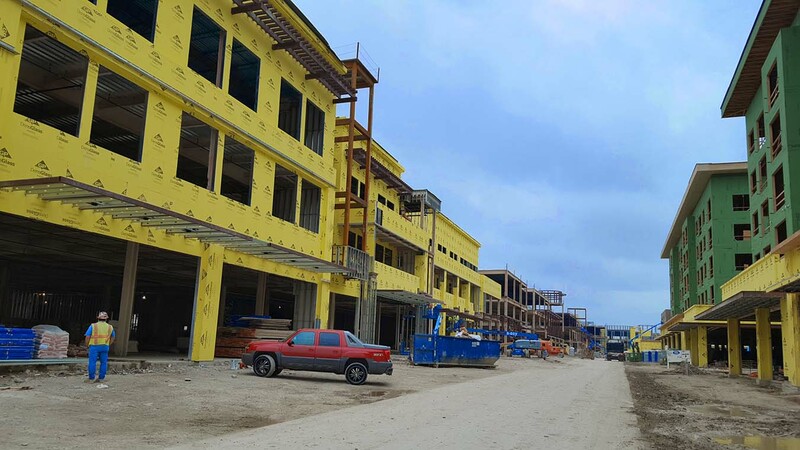 "A project like this one has consumed me - night and day, seven days a week for about three years." 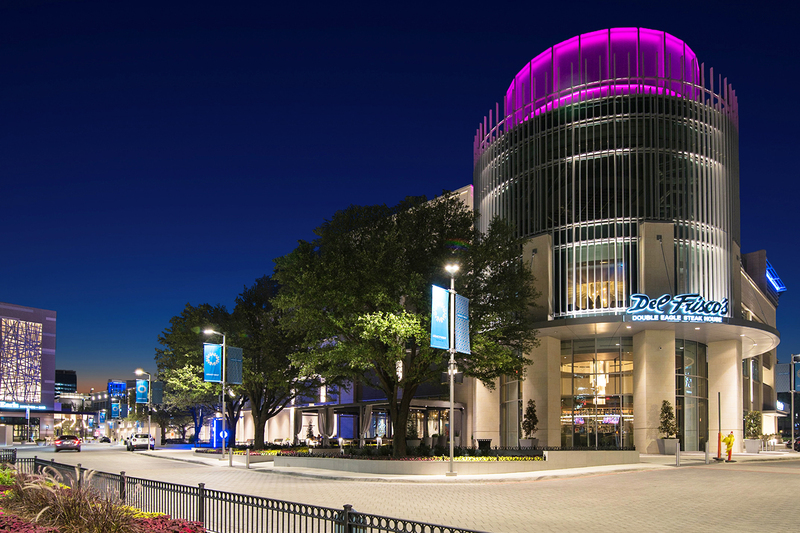 Developed by Karahan, KDC and Columbus Realty Partners, Legacy West is located on the Dallas North Tollway and State Highway 121.